engine to your Escapia website! Get serious about Japanese bookings! 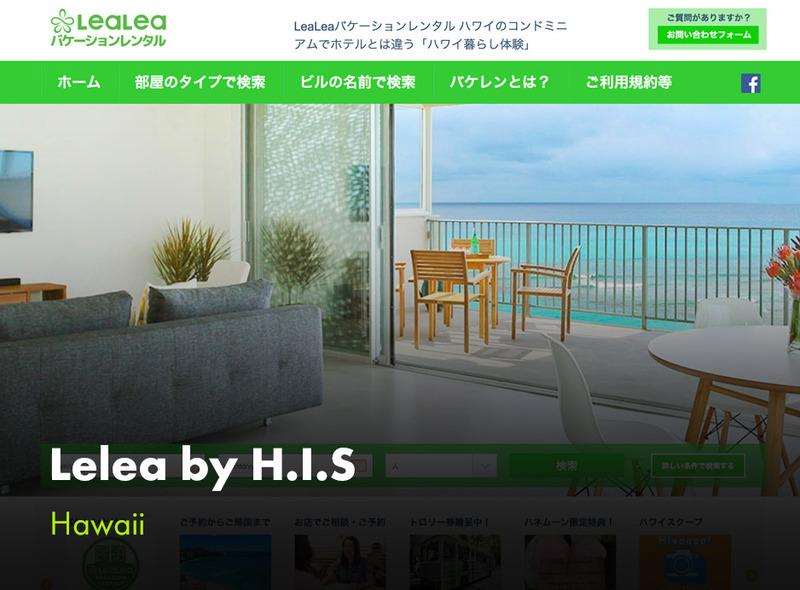 How could you run a vacation rental business in Hawaii without a Japanese booking engine? They spend 30% more on lodging than American tourists. They, too, want online booking in their native language! Watch this short video and find out how our booking engine works. Don’t just take our word for it. These companies all use Escapia and our Japanese Booking Engine. Check our booking engine video overview, browse through the websites we have created, think whether you just need the booking engine or a full-grown premium website. Book a personal consultation with our vacation rental expert, or just email us. 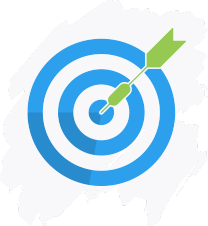 Get a personalized offer from our team, confirm ordering the booking engine and you are ready to go! Optionally, we can make custom changes to bend the solution to your needs. More in Premium websites. 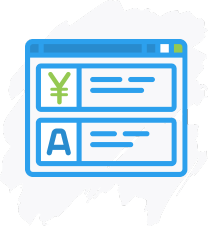 The booking engine costs $4/property/month minimum $400/month for the first language (for example Japanese), an additional $ 300/month to add English, $100/month for each additional language. The minimum commitment is one year . 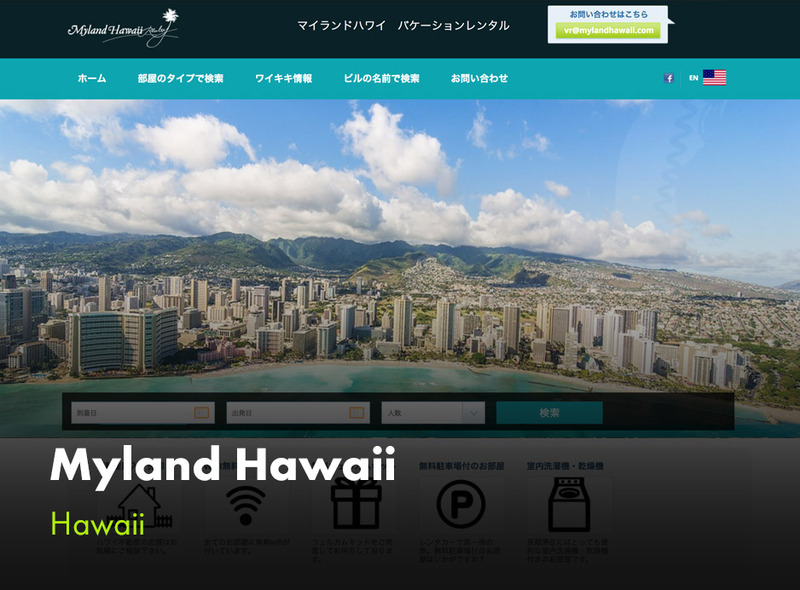 This does not include the cost of translation for property descriptions- $.08 per source word for English to Japanese.). 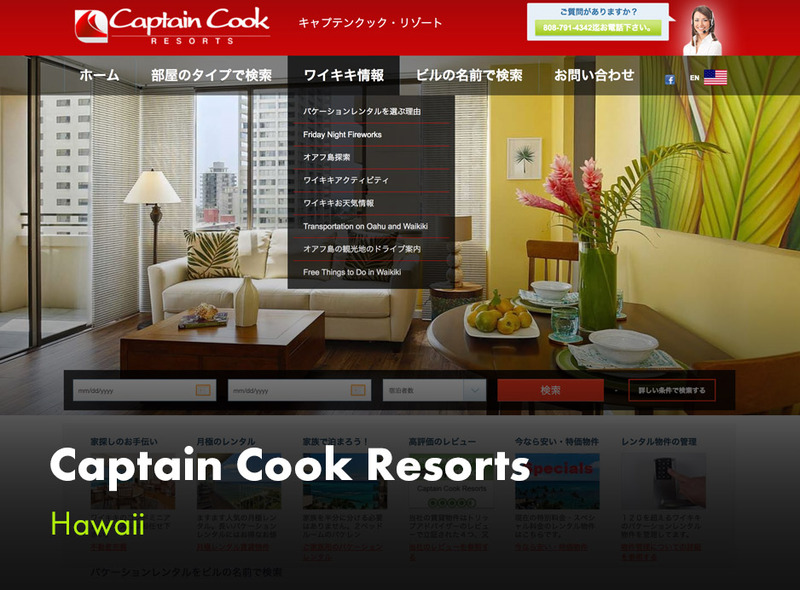 Please check the premium websites page to see which features visible on Captain cook Resorts website for example are not included in the booking engine. 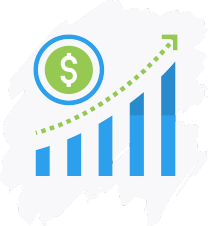 With the booking engine, we focus on what provides most of the value at the smallest cost. Still not decided? Let’s talk! It will be our pleasure to talk about how you can boost your vacation rental business and answer your general or technical questions. 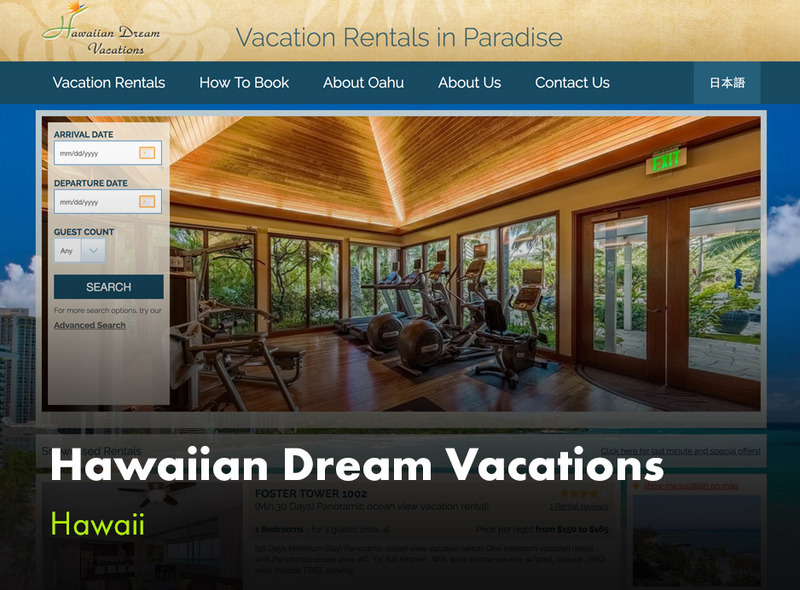 VR Booster is connected to the largest selection of professionally managed vacation rentals via partnership with HomeAway Software® for ProfessionalsTM which supplies the category leading software. Get news and our tips straight to your inbox and become a better VR manager.